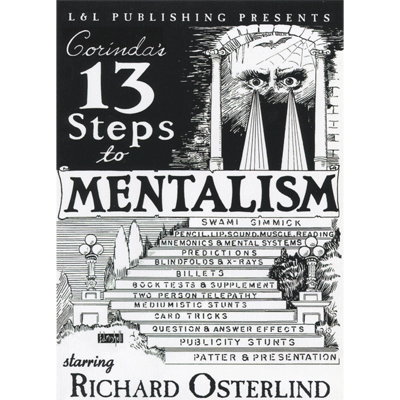 Tony Corinda's landmark work, 13 Steps To Mentalism, is widely considered to be the mentalist's bible. In this comprehensive video series, modern-day master Richard Osterlind performs dynamic effects from each step of Corinda's seminal work in front of a live audience. Then, along with co-host Jim Sisti, digs deep into the principles and concepts that make this material so strong and timeless. 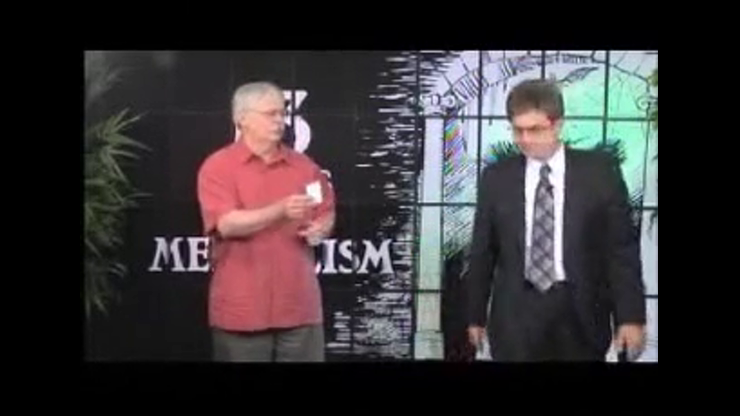 This video set ably demonstrates why Corinda's 13 Steps To Mentalism will always be a fundamental and substantial part of any mentalist's education.